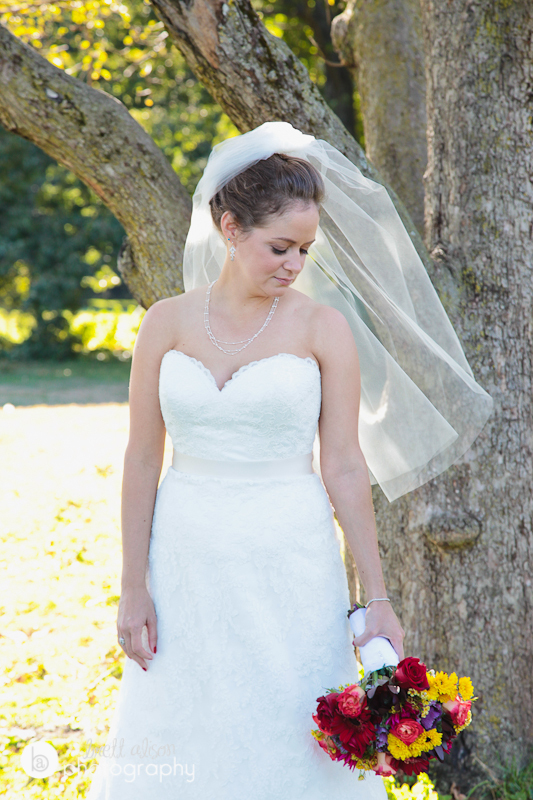 Just a few favorite photos from my latest wedding! 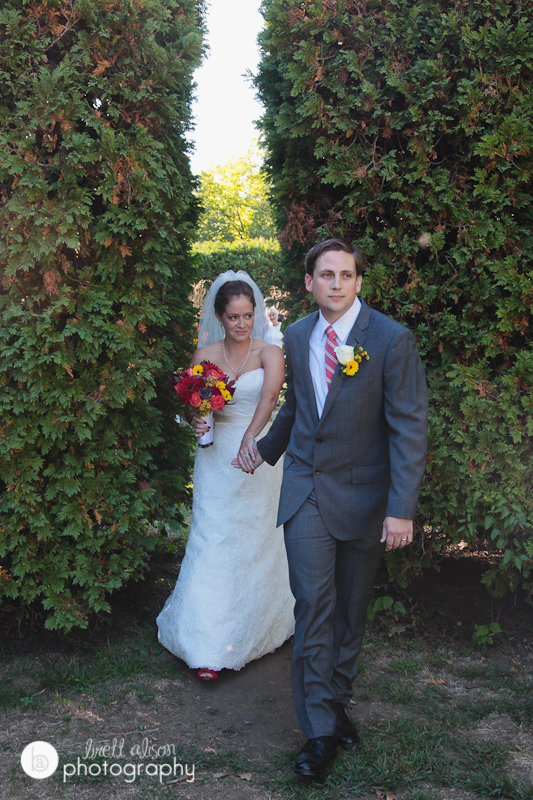 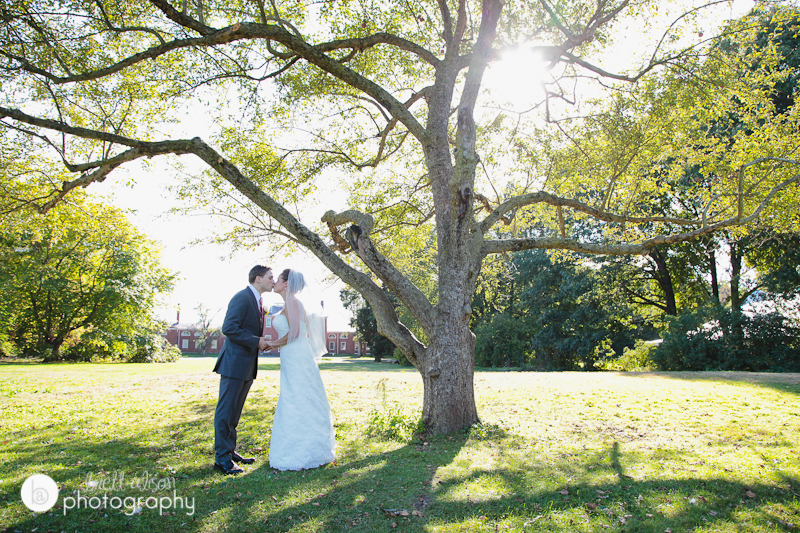 I'm loving these sun-soaked afternoon images from Allison & Grant's intimate Gore Place wedding. 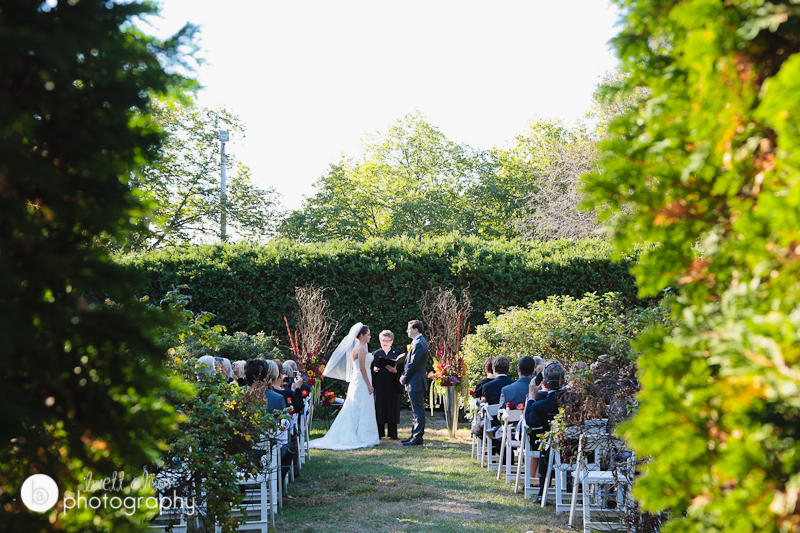 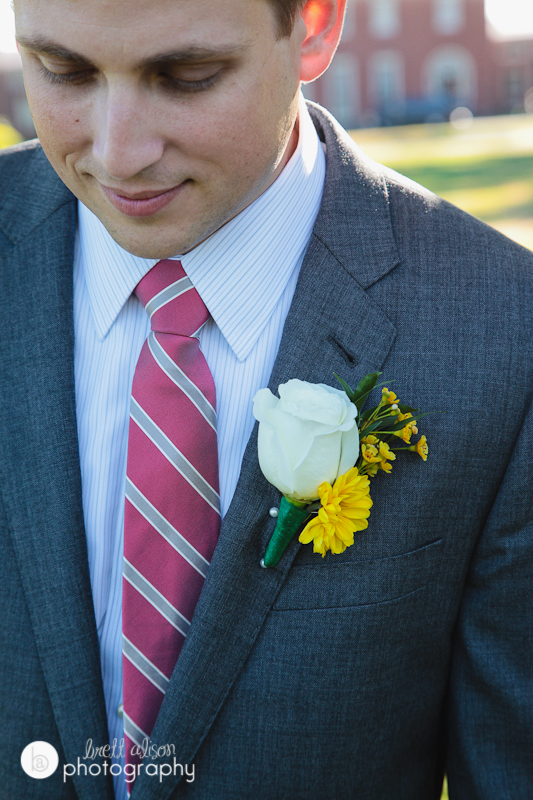 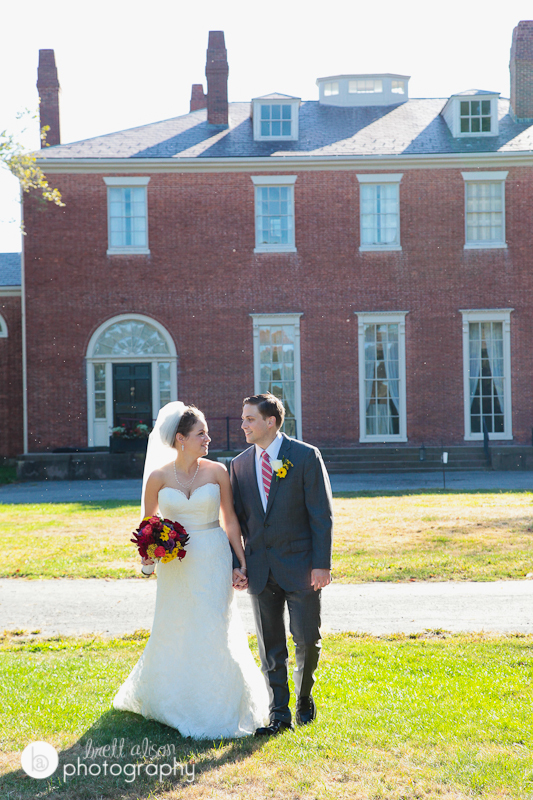 They had their ceremony in the garden, and reception in the carriage house. 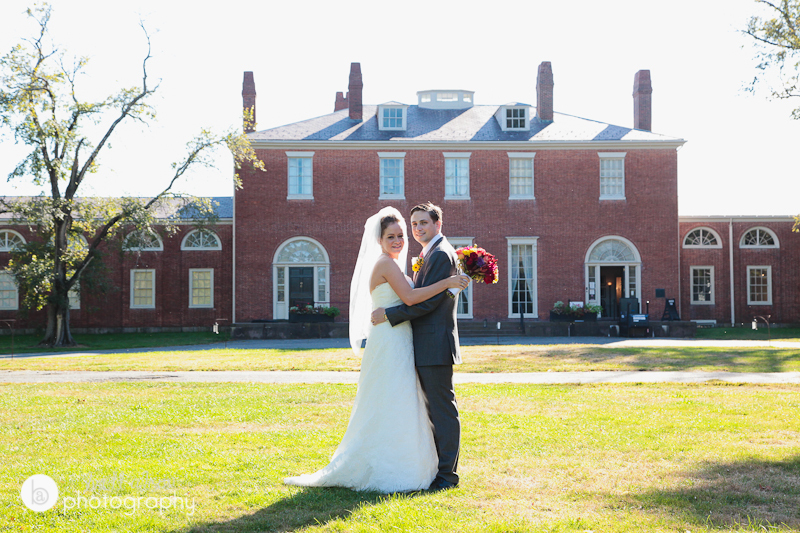 More to come in their full blog post!